Mobile DJ in Nuneaton. It’s very important to our company that we get all your requirements perfect for your big day. 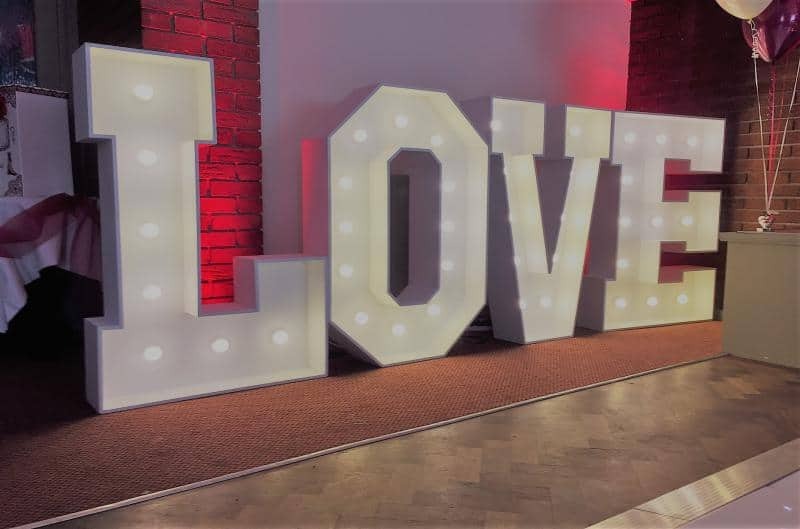 This may be a Wedding, Birthday, Anniversary or any other special event in Nuneaton. 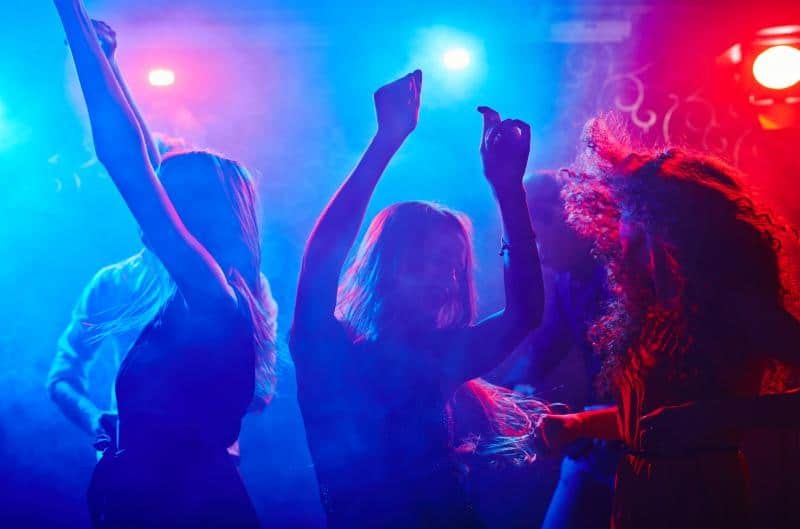 Using fully Professional and experienced Mobile DJs in Nuneaton, your party will be in good hands. We provide all services and products ourselves, and there are no 3rd parties or agencies involved. We only use high-quality products, as we believe you get what you pay for and you can tell the difference. Below I have listed some of our products and services in Nuneaton. 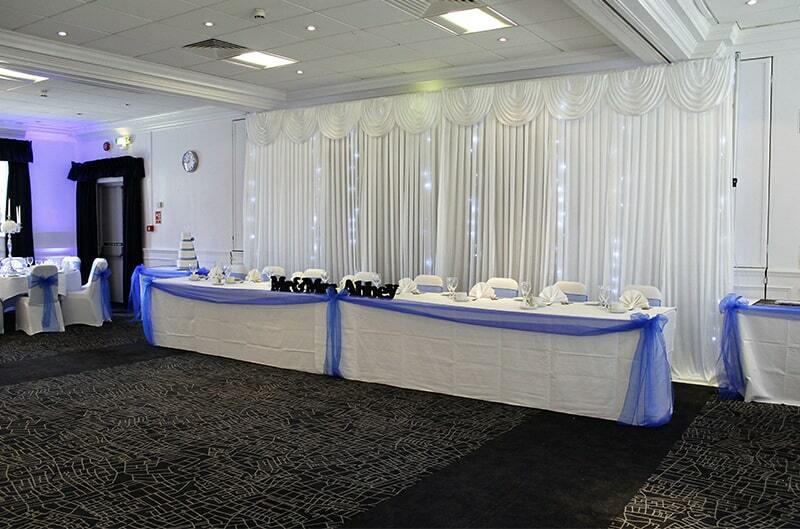 This will undoubtedly give you the Wow factor at your party in Nuneaton. We provide Black, and White checked or the fantastic White Led Floors in many different sizes. Please click HERE for more information. 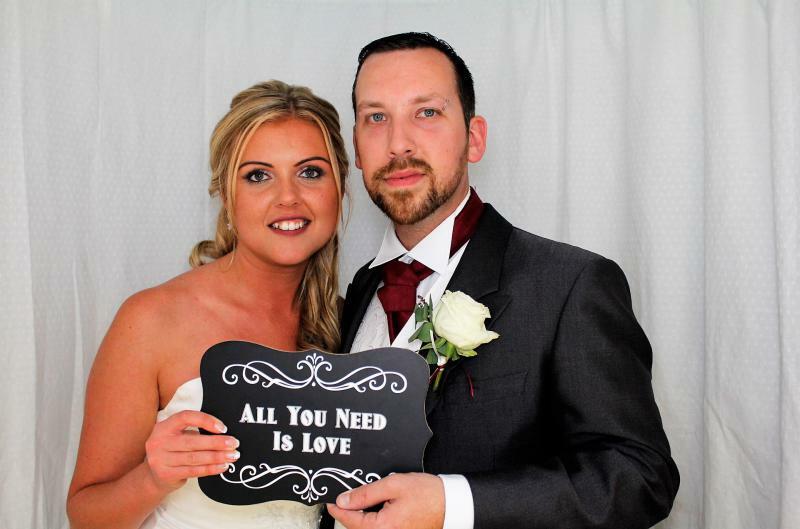 These make a fantastic photo opportunity and make the bride and groom feel very special. 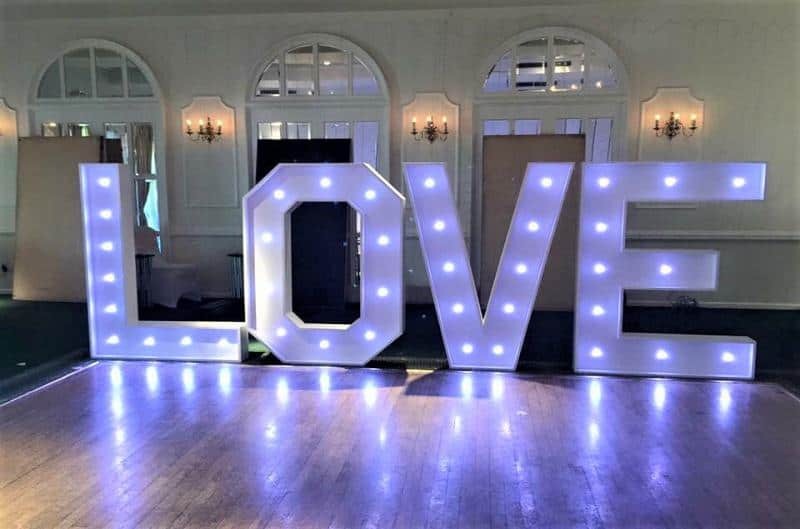 These are 6ft tall, in stunning White and a great add-on to any service in Nuneaton. Please Click Here for more details. For more information about your Mobile Dj in Nuneaton or any other service please contact us.